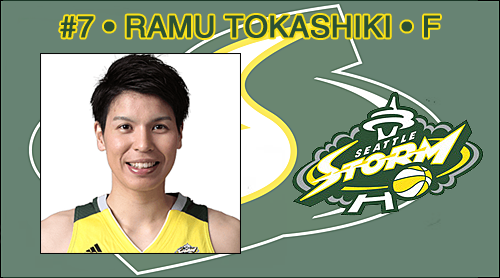 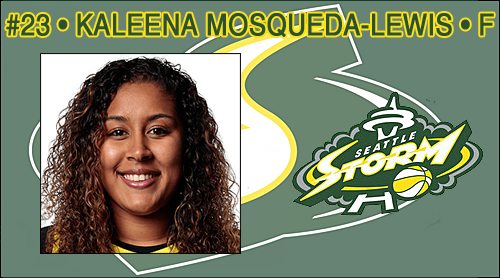 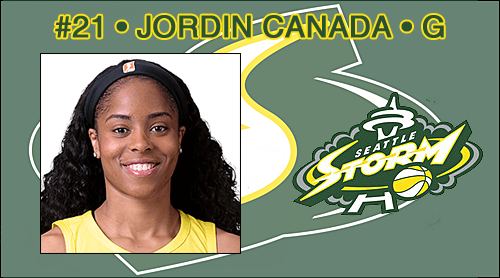 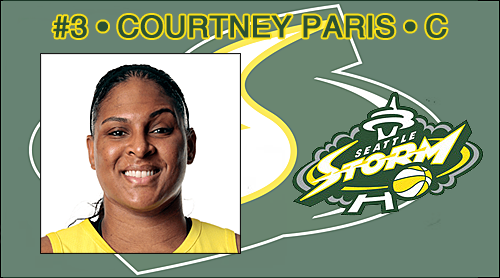 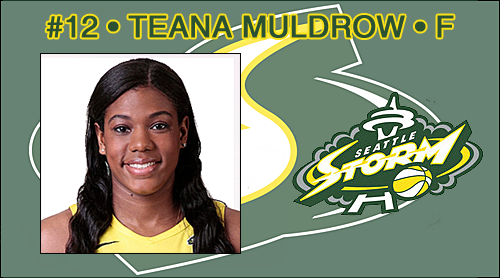 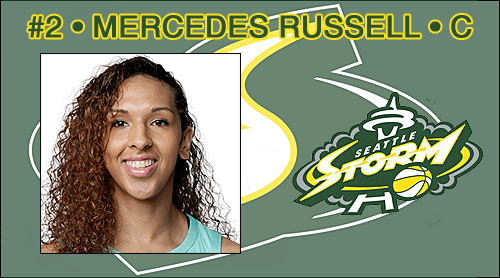 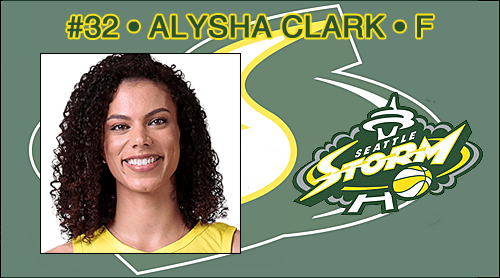 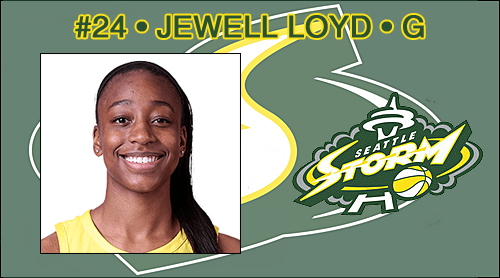 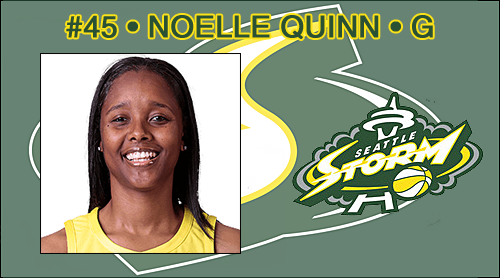 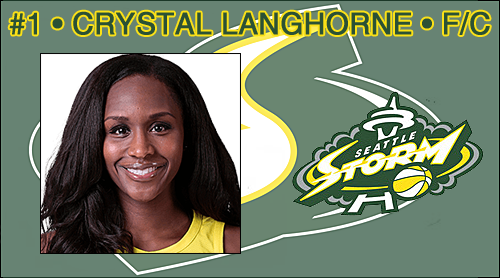 The Storm subsequently signed Mercedes Russell (C), formerly of the New York Liberty. 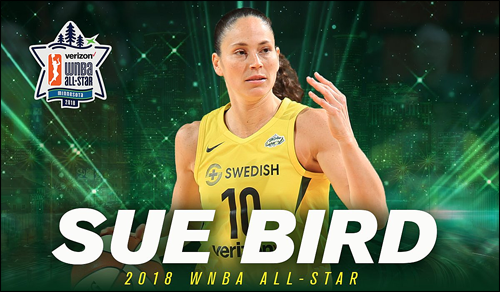 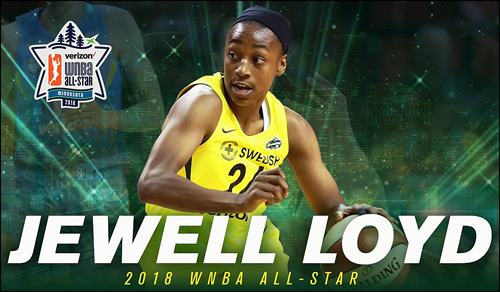 Sue Bird, Jewell Loyd, and Breanna Stewart have been selected to the 2018 WNBA All-Star Game. 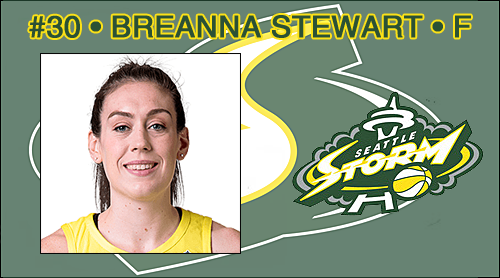 Breanna Stewart was named the Most Valuable Player. 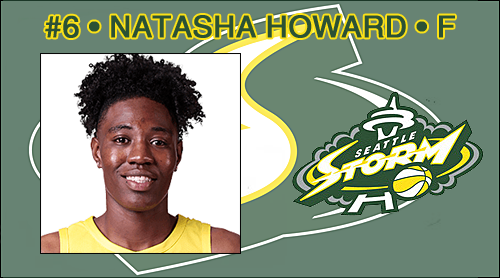 Natasha Howard was named the Most Improved Player. 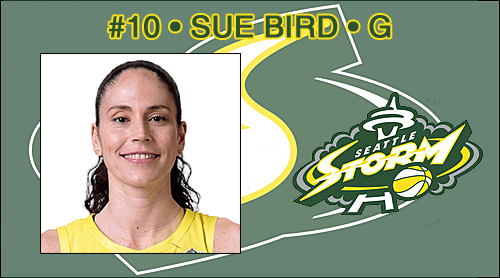 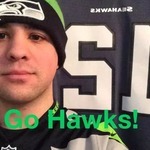 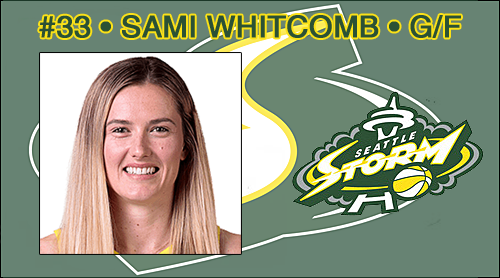 Sue Bird was named the Kim Perrot Sportsmanship Award. 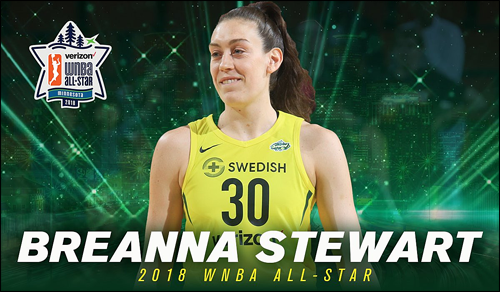 Breanna Stewart has been named the 2018 WNBA Finals MVP.